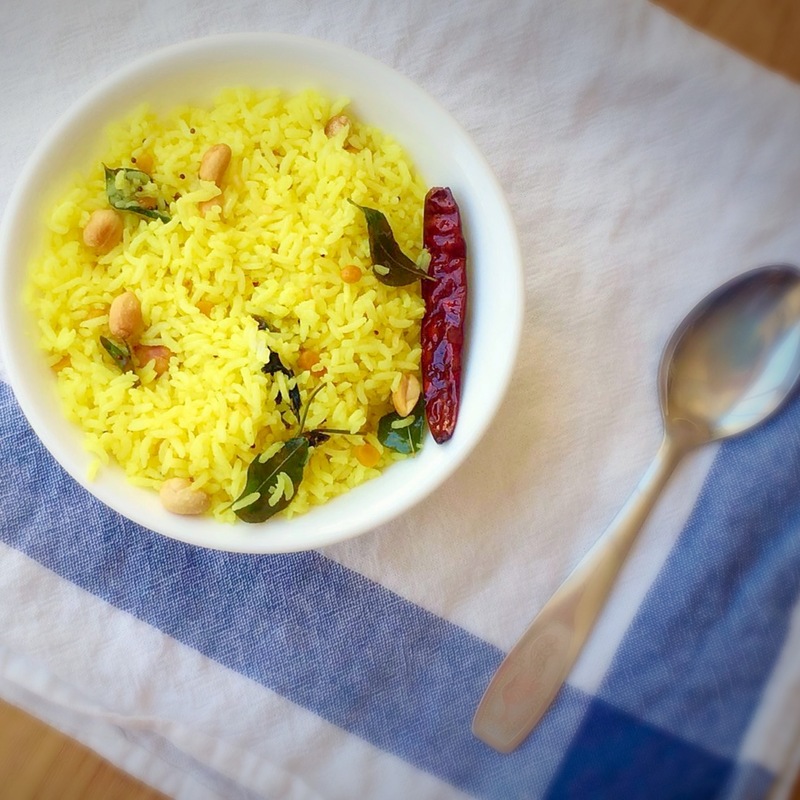 Curry leaves rice / Karuveppilai sadam is a very healthy and easy to make rice. 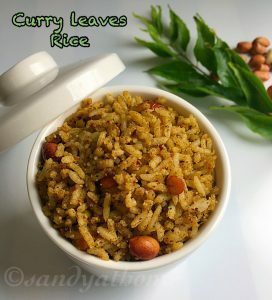 Curry leaves rice is a very flavorful rice prepared by tossing cooked rice in ground spicy curry leaves mixture. 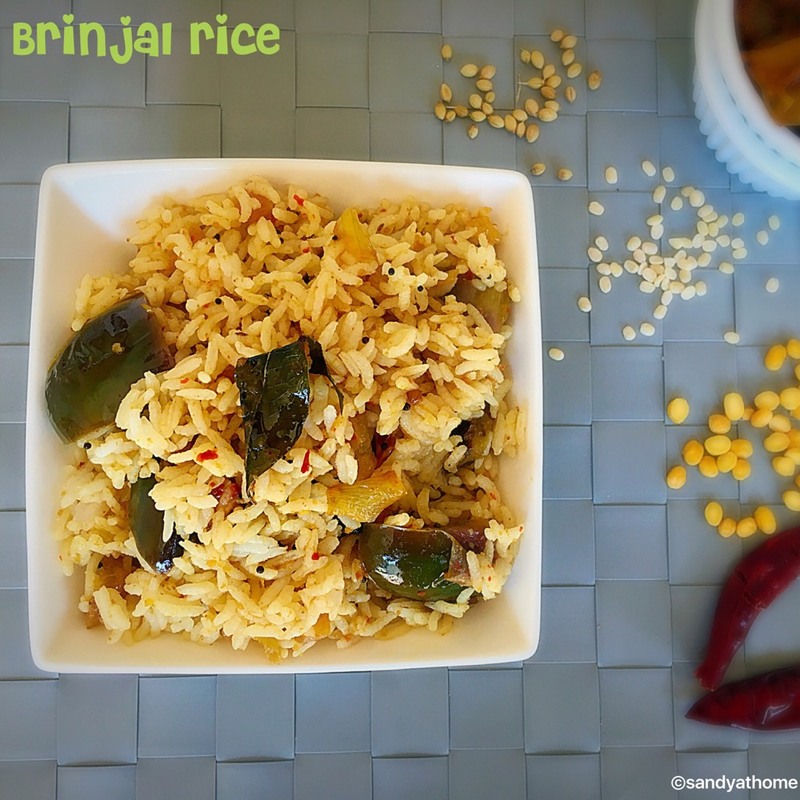 This rice has been my favorite since my childhood, so my mom makes this rice often. 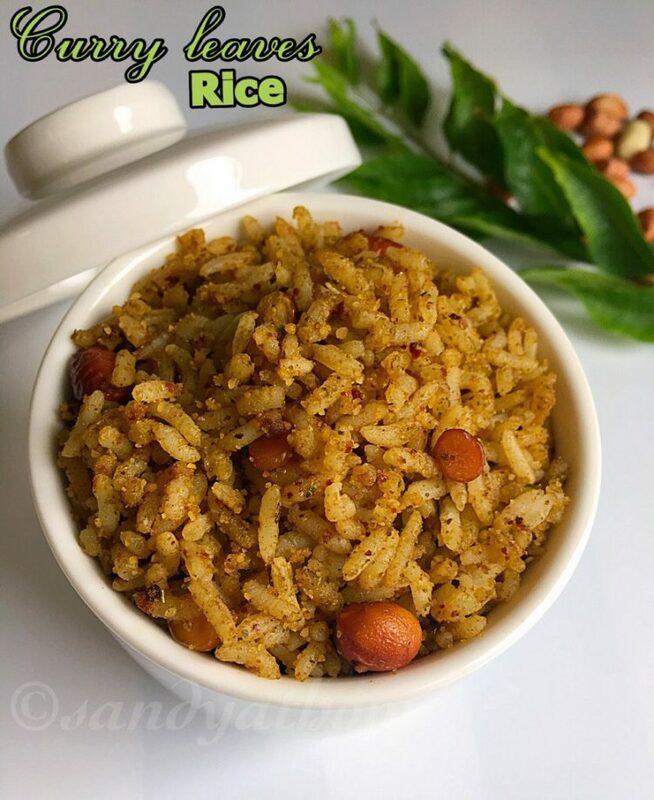 This rice works great for lunch box and this is one of the delicious way to add curry leaves in our diet. So lets quickly get to the making! 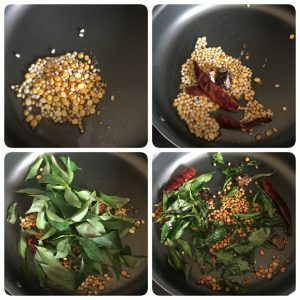 Heat oil in a pan add urad dal, channa dal, coriander seeds cumin seeds. Roast until aromatic, then add dried red chili, tamarind and curry leaves. Saute until the raw flavor goes. Put off the flame when the curry leaves turn crispy. 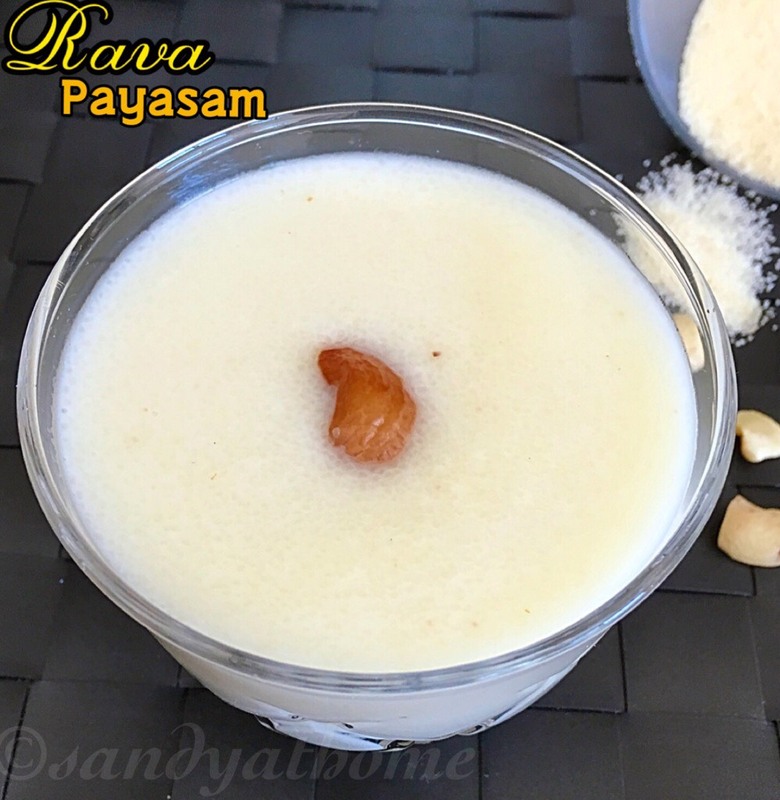 Allow the mixture to cool down and transfer it to a blender and grind it into powder. 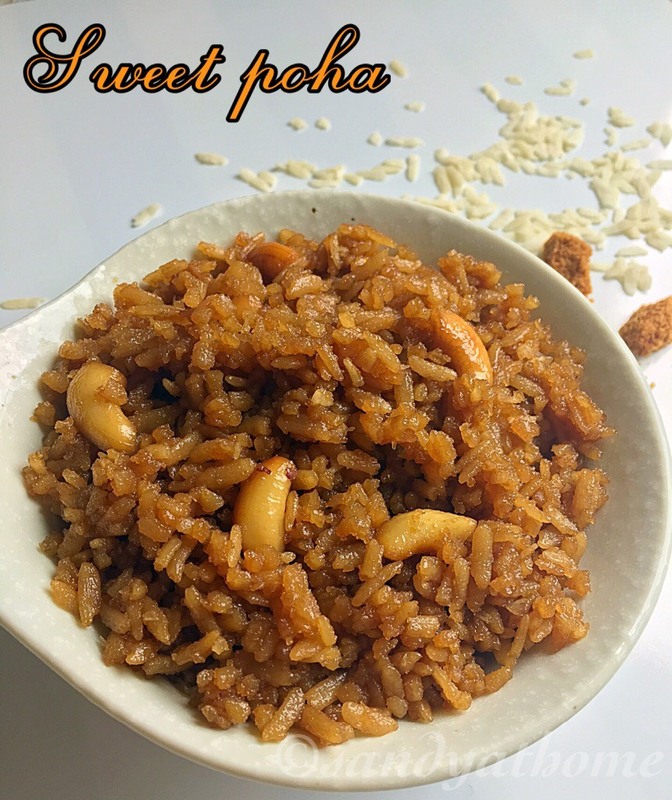 Heat oil in a pan add peanuts after it is aromatic add channa dal, saute until turns golden brown. Now add ground curry leaves powder and salt. Give it a quick stir and add cooked rice to it. Mix well and serve it!